These files are intended for those who have purchased the Mastercam 2017 Instructor Kit for Mill and Lathe, available here. 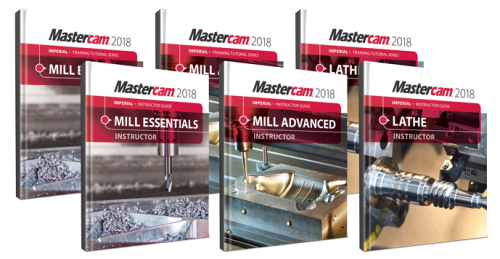 These files are intended for those who have purchased the Mastercam 2018 Instructor Kit for Mill and Lathe, available here. These files are available to download for those who have purchased the eBook version of the Mastercam X7 Instructor Kit for Mill & Lathe (Metric). They are referenced within, and designed to accompany the Instructor Guides which are a part of the Instructor Kit. If you bought the print version, these files would be packaged on the Instructor CDs. These files are available to download for those who have purchased the eBook version of the Mastercam X8 Instructor Kit for Mill & Lathe. They are referenced within, and designed to accompany the Instructor Guides which are a part of the Instructor Kit. If you bought the print version, these files would be packaged on the Instructor CDs. These files are available to download for those who have purchased the eBook version of the Mastercam X8 Instructor Kit for Mill & Lathe (Metric). They are referenced within, and designed to accompany the Instructor Guides which are a part of the Instructor Kit. If you bought the print version, these files would be packaged on the Instructor CDs. These files are intended for those who have purchased the PDF version of the Mastercam X9 Instructor Kit for Mill and Lathe (METRIC), available here. Lesson plans are contained in the books themselves. 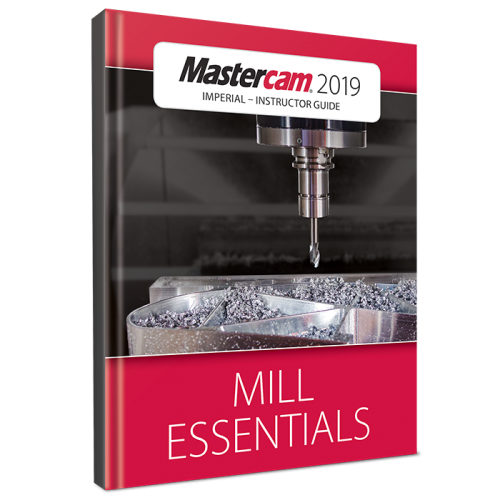 These files are intended for those who have purchased the Mastercam X9 Instructor Kit for Mill and Lathe, available here.